Dive show speaker Roisin Maddison is an underwater enthusiast and an up-and-coming nature photographer, both above and below the surface. Her love of nature stems from a childhood exploring and investigating the outside world. After being given her first camera at the age of 13, Roisin became obsessed with photographing everything she saw – a passion that followed her into her teens, where she chose to take photography both at high school and college before deciding on it as a career, choosing to study Marine and Natural History Photography at Falmouth University. 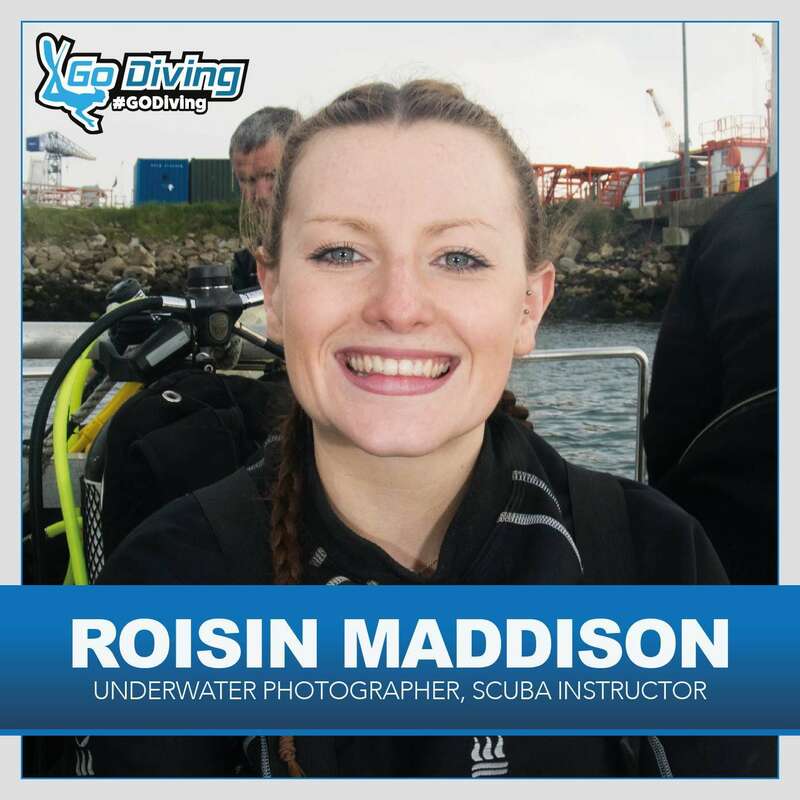 Roisin was introduced to the underwater world in 2013 when she started her dive training. Since then marine life has become incredibly important to Roisin and she aims to use her photography to raise awareness of the smaller and lesser-known marine species. In the past four years, she has progressed in both diving and underwater photography, and is now a qualified dive instructor. During her time at university, she co-founded Exeter Falmouth University BSAC club and since graduating in July 2017 she has been working as an instructor at Seaways Diving, hosting photography workshops and working as a freelance photographer on the side.